Robson made his NRL debut for the Manly Sea Eagles in 2004 against Cronulla Sharks. 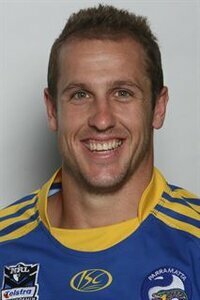 After only making 6 appearances in 4 years with Manly, Robson signed for Parramatta Eels at the start of 2009. He played 61 games over 3 years for the Eels. In 2012 Robson joined the Cronulla Sharks on a two-year deal. 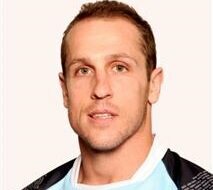 On 7 June 2013, Robson re-signed with the Cronulla Sharksfor another two seasons. Robson played in 92 games over 4 years for the Sharks. Robson joined the New Zealand Warriors for the 2016 season on a one year deal.